The focus of our professional consulting division is to provide support for those pharmacies interested in optimizing the capabilities of FrameworkLTC. We visit your pharmacy to understand your operations, needs and goals, and work with you to identify ways to improve your current operations and really put the power of FrameworkLTC to work - fine-tuned to meet your specific needs. Interested in learning more? Read what customers have to say about their experience and meet our consultant via the bio below. Once you’ve had a chance to learn more, please reach out to us to schedule a consult! Nancy Zimmerman, Lead Implementation Consultant joined SoftWriters in 2000. Over the last 18 years, Nancy has lead various groups within the company, including Support and Training teams and is a Sage 300 Certified Consultant. 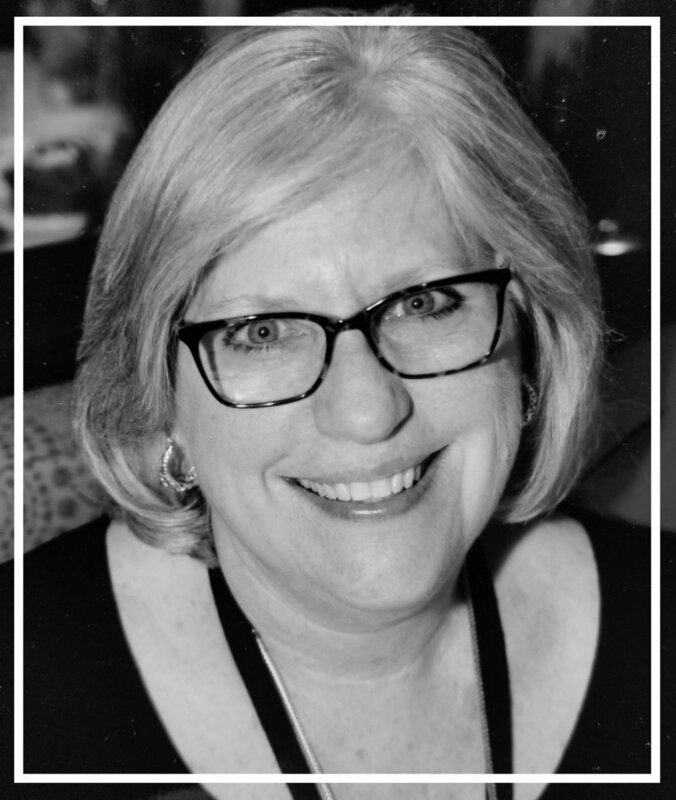 In her role as Lead Implementation Consultant, Nancy utilizes her wealth of knowledge to consult with customers on best practices and recommendations along with ways to optimize the capabilities of the FrameworkLTC solution set to improve efficiencies, workflow and financial performance. Nancy also trains customers on current and new product functionality, assists customers in the implementation process, and is a product and industry expert for our sales team. Ready to chat about Nancy coming to your pharmacy? Please reach out to us to discuss this opportunity further, ask questions and schedule a consult!